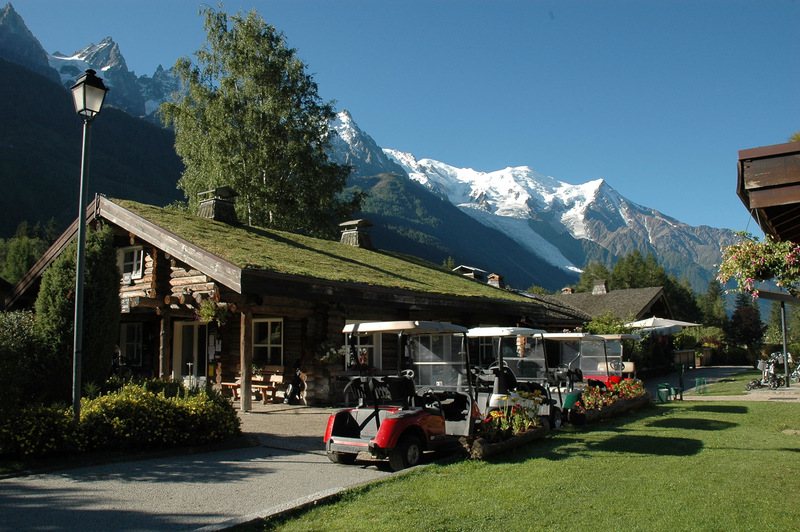 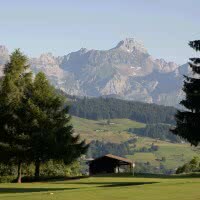 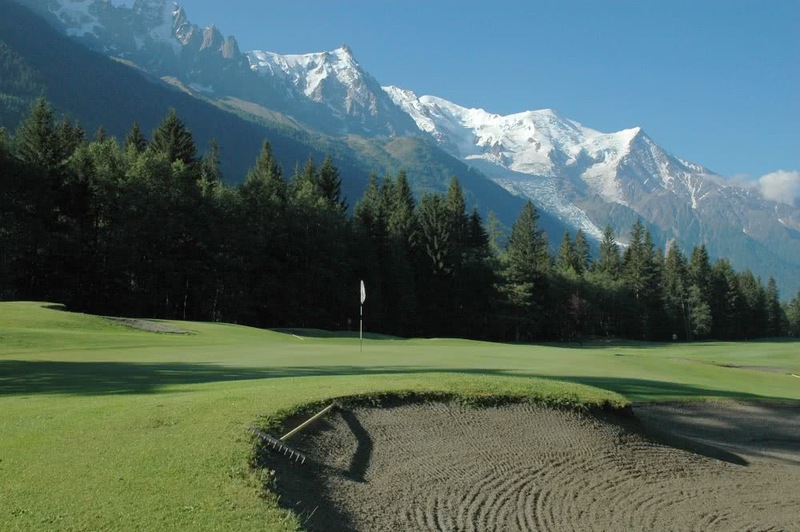 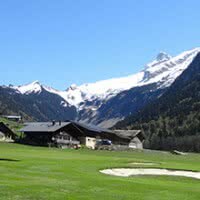 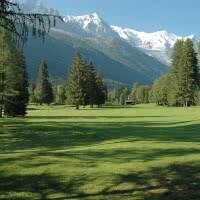 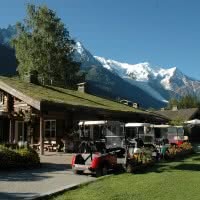  The golf club of Chamonix is a golf 18 holes at 1000 meters of altitude opened in 1934 in the town of chamonix praz (74 - Haute-Savoie). 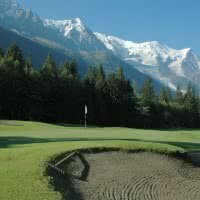 His main course, Chamonix is a par 72 of 5718 meters. 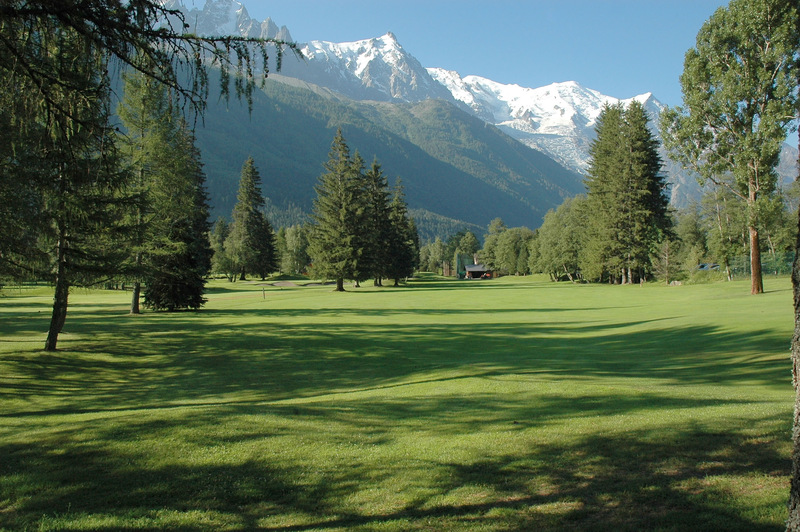 The fairway of the 17 offers in sight the north face of Mont-Blanc and this cascade of seracs formed by the glacier Bossons. 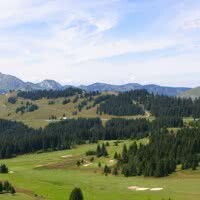 The architect Robert Trent Jones Sr. was able to play with the profiles of the field. 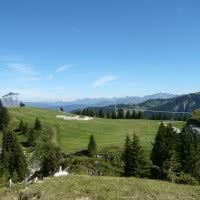 But don't worry, the gradients and the soft massages you don't will not request you physical effort out of the ordinary.